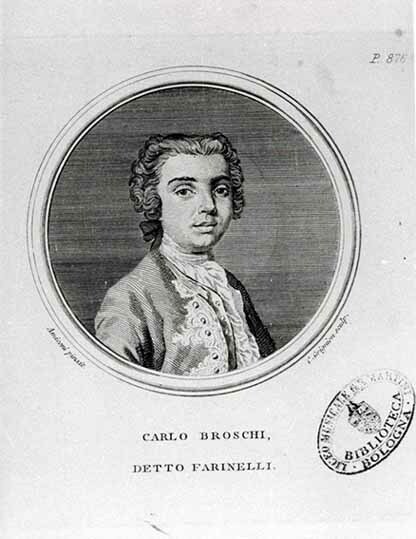 The precious objects and the extraordinary musical archives gathered by Farinelli in his Bolognese villa went lost soon after his death in 1782. 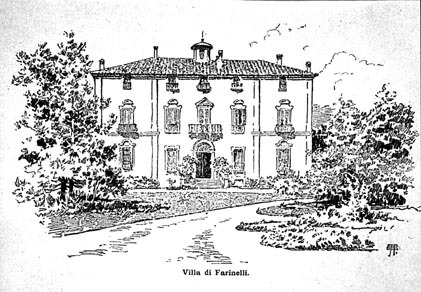 In 1800, the villa was sold to Counts Castelli and in 1822 to nobleman Camillo Arnoaldi Veli. After the sale of its treasures, after the disappearing of the magnificent surrounding fields due to the Bologna-Venice railway line and to other industrial plants, after having become the seat of a sugar factory, the majestic villa was damaged by the air bombings in 1943, and consequently pulled down during the first half of March 1949; the Società Italiana per l’Industria degli Zuccheri, owner of the building, did not want to take the application of the Soprintendenza alle Antichità dell’Emilia e della Romagna into consideration, as to the building preservation and protection: thus an enormously valuable historical wealth went lost; today the Ufficio Centrale delle Poste is located in this site. Mappa del Comune di San Felice delle Lame nel 1774 con un disegno della Villa del Farinelli Bologna, Archivio di Stato . Ufficio Acque Strade, Campioni delle Strade, vol.13, c.269.